Here’s a selection of my favourite foodie gifts for this year! Chocolate and Love has more cocoa and less sugar than many bars on the market – even the brand’s lowest cocoa content product is still a sumptuous 55%! 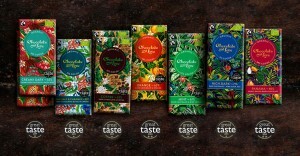 Additionally to the high antioxidant levels naturally found in cocoa, each bar has the added health benefit of being gluten free, GMO free and completely natural with no additives and all but two of Chocolate and Love’s products are dairy free, making them ideal for vegans. These bars are all so delicious… I was lucky enough to have been sent some to sample. Yummy! Look out for a fabulous competition to win a box featuring all 7 delicious chocolates as part of my blog relaunch on 1st December…! I love a cheeky Nandos… even though i’m a wimp when it comes to the heat! 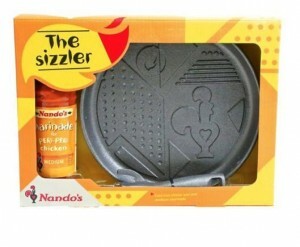 How about trying out your Nandos cooking skills at home, with this cast iron “sizzler” pan? Simply place the sizzler pan directly on your hob, add a little oil and cook meat / vegetables of your choice. The sizzling sound of marinade slathered steak will be sure to make a scene at the dinner table. When arriving at a party this festive season, why not bring a selection of chutneys with you (along with the obligatory BYOB!)? They have some great recipe ideas on their website, so do make sure you check that out! Look out for a fabulous competition to win a selection of chutneys and pickles as part of my blog relaunch on 1st December…! 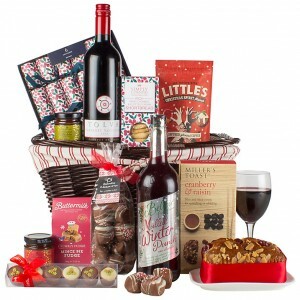 The ‘Winter Spice’ hamper from John Lewis is presented in a lovely lined willow storage basket which is full of Christmas treats for all the family! Such a wonderful collection of treats here… seems a shame to give it away as a gift, really! 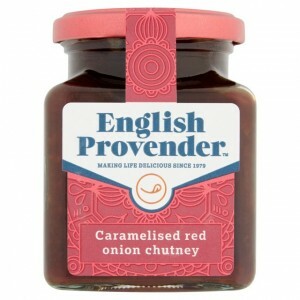 Just grab yourself some crackers, some chutney (like English Provender, maybe??) 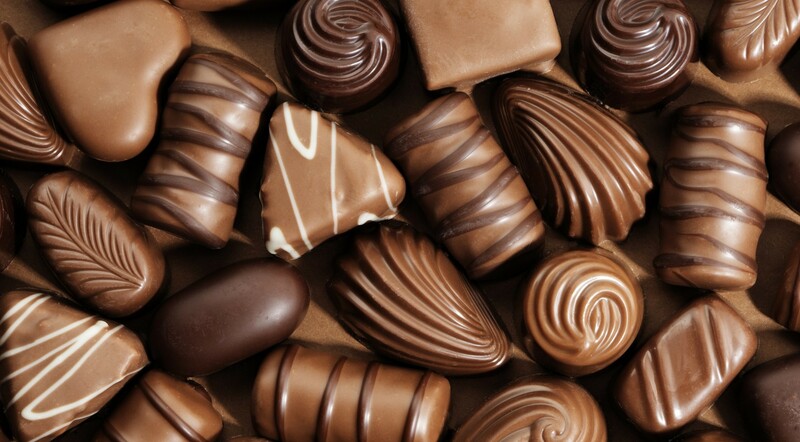 and indulge! I hope this post has give you some good food gift ideas! 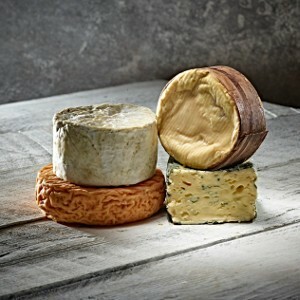 What’s the best foodie gift you have received? Let me know in the comments!